Yahoo today announced that it is fine-tuning its focus moving forward, and this means that some products and services are being dropped. In its Q2 2015 progress report, the company explains that it looking to dedicate its energy and resources to "search, communications and digital content". One of the most surprising casualties is Yahoo Maps -- the site will close at the end of June. Despite the closure, maps will still be supported by other Yahoo products such as Flickr, but it illustrates Google's dominance in this arena. Other victims of the cull include Yahoo Pipes, Yahoo Mail on old versions of iOS, as well as Yahoo Music and Yahoo TV in some regions. From 15 June, Yahoo Mail will no longer be supported for the built-in mail apps for iOS 4 and older -- the mobile web site has to be used instead. From the same date, the syncing of Yahoo Contacts for Mac users is going to be limited to machines running OS X 10.8 Mountain Lion and newer. Yahoo Pipes -- the delightful, visual tool for filtering news feeds and other online data -- will not be supported post-30 August, although existing Pipes will remain available in read-only mode until 30 September. In the middle of this month Yahoo TV will close in the UK, France, Germany, Spain, Italy and Canada, and Yahoo Music in France and Canada; Spain also stands to lose Yahoo Movies. 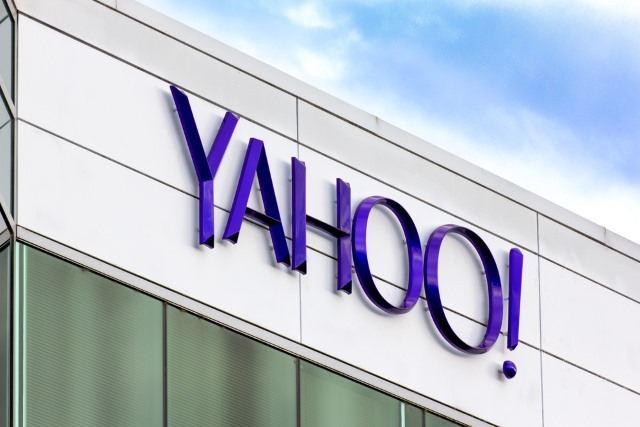 Yahoo Autos is being shuttered in the UK, France, Germany, Spain and Italy, and the Yahoo Philippines homepage will start to redirect to Yahoo Singapore. Part of that focus includes taking a hard look at our existing products and services, and ensuring our resources are spent smartly and with a clear purpose. Ultimately, we want to provide you with the best products, platforms and experiences possible. Will you mourn the loss of any of these services?